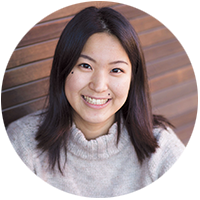 Whether you’re from Coquitlam or Cartagena, Tokyo or Toronto, UBC has a welcome event or orientation program that’s right for you. With specialized programming for international, out-of-province, and Aboriginal students, this is your time to explore your campus, get to know your classmates, and set yourself up for an amazing year. If you’re a student in Canada, Destination UBC is your chance to visit campus in advance, pick up insider tips from current students in your faculty or degree, and get important advice about transitioning to university life. If you’re a First Nations, Métis, or Inuit student, your Destination UBC experience will kick off on May 9 with the Indigenous Welcome to campus. If you’re a First Nations, Métis, or Inuit student in Canada, Destination UBC is your chance to visit campus in advance to connect with the Aboriginal community, pick up insider tips from current students in your faculty or degree, and get important advice about transitioning to university life. UBC Welcomes You is a full-day informational event on campus open to all admitted students, where you’ll get your questions answered, connect with the UBC community, and start preparing for life as a UBC student. If you’re a first-year student new to the Kelowna area, Jump Start is your early introduction to UBC and the Okanagan Valley. Learn more about the community, the University, and your faculty in this intensive one-week program, which offers academic coaching and peer-to-peer support to help start your first year off right. Connect with other First Nations, Métis, and Inuit students as you get to know your campus and get ready for an exciting school year ahead. Start your first day of university on the right foot. Join your Orientation Leader as they lead you and a group of your classmates to meet your Dean, tour your campus, and discover more than 100 resources, clubs, and groups. Get to know your campus through a week-long series of events, workshops, and activities designed to welcome back returning students and introduce new students to UBC’s programs and services. 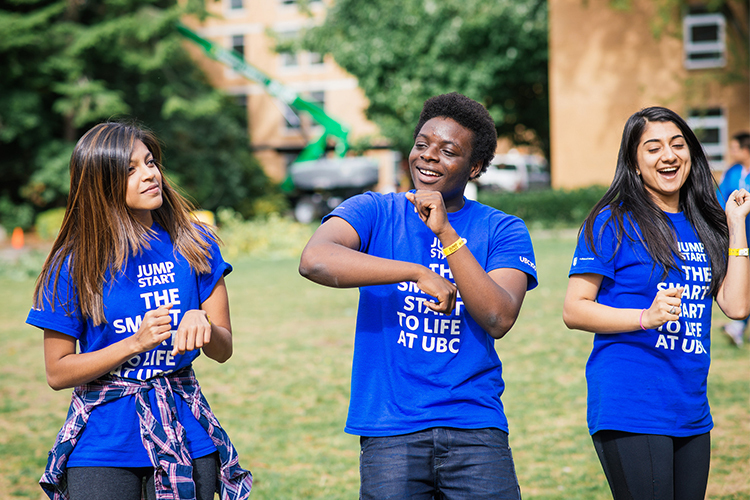 If you’re a first-year student, Jump Start is your official orientation to life on UBC’s Vancouver campus. Make friends, learn more about your faculty, explore your new home, and take care of the essentials before classes begin. Get to know your peers, faculty, and staff, tour campus, and explore the clubs and groups available before joining more than 9,000 new classmates for a pep rally to remember. Connect with other First Nations, Métis, and Inuit students through the First Nations House of Learning as you get to know your campus and get ready for an exciting school year ahead. 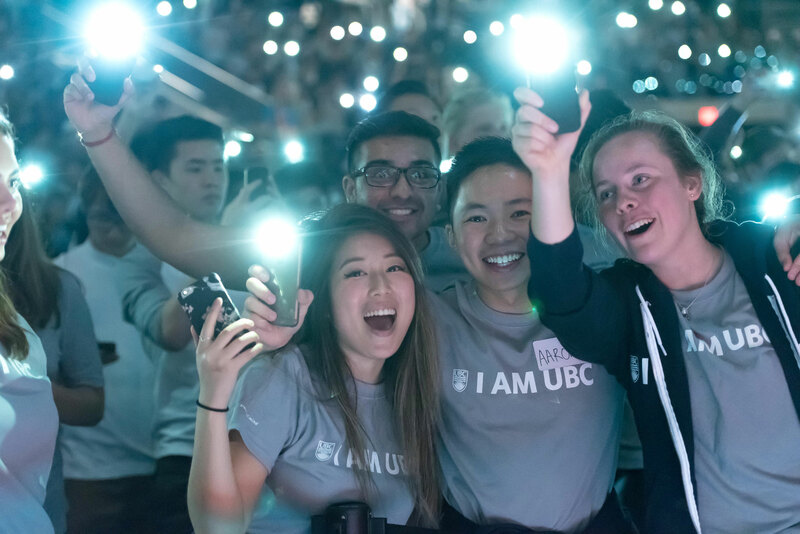 From barbeques and dances to phenomenal speakers, UBC’s student society, the AMS, hosts dozens of events during the first week of classes to get you pumped for the school year ahead. Find your place in your faculty community and meet other first-year faces from your degree at a student-run orientation event hosted by your Undergraduate Society. If you’re an international exchange, visiting, or transfer student who is arriving at UBC in the winter or spring, International Welcome will get you up to speed on study permits, health insurance, employment, and the services and resources available on campus. Transitioning to university life can be challenging – especially if you’re moving to a new city, coming from a different country or culture, or both. Jump Start is a week-long orientation program designed to introduce you to your campus, your faculty, and other first-year students. UBC is a welcoming community that values diversity and is dedicated to equity, inclusivity, and mutual respect. It won’t take long for you to find the people and places on your campus that make you feel right at home. If you have a disability or medical condition that could affect your full participation at UBC, reach out to the Disability Resource Centre (Okanagan campus) or Centre for Accessibility (Vancouver campus) before you arrive. 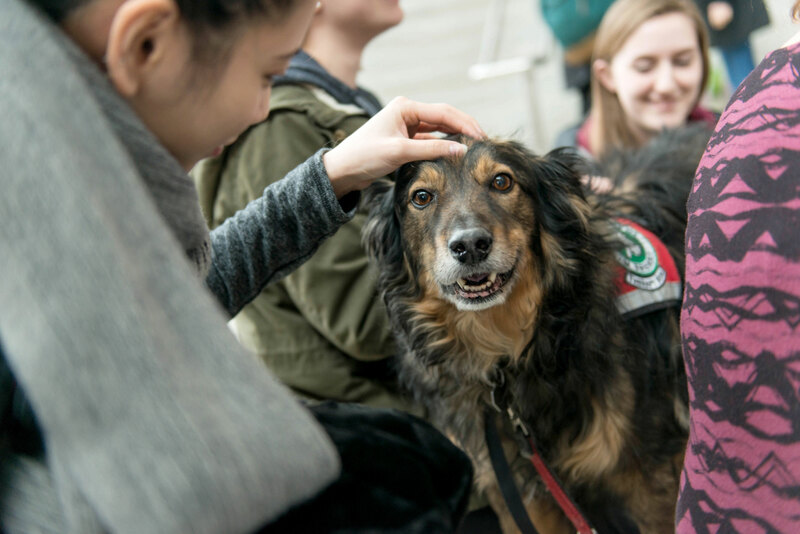 Whether you’re a champion debater or a novice dragon boater, an aspiring thespian or an avid environmentalist – or if you’d just like to try out a new activity – chances are there are others on campus who share your interest. If you don’t find what you’re looking for among UBC’s 500+ student-run clubs and course unions, gather a few friends and start a club of your own. You don’t have to be a sports star to stay active at UBC. Join an intramural team or a recreational league, or take advantage of the state-of-the-art recreational facilities and year-round programming on your campus. If you’re a First Nations, Métis, or Inuit student, visit Aboriginal Programs and Services (APS) in the Aboriginal Centre (Okanagan campus) or the First Nations House of Learning in the First Nations Longhouse (Vancouver campus). Here you can meet with other current Aboriginal students, or speak with staff to connect with campus services like tutoring, financial advising, or wellness programming. APS also has in-house Aboriginal student advisors. If you’re an international student, or simply interested in other cultures, there are places on campus where you can gather to exchange ideas. Visit International Programs and Services and the Global Collegium (Okanagan campus) or International Student Advising and the Global Lounge (Vancouver campus). 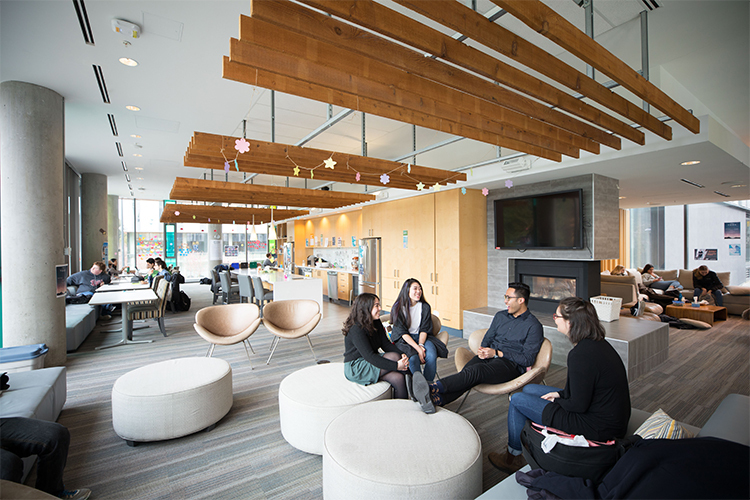 UBC’s Collegia are spaces on the Okanagan and Vancouver campuses that are designed to look and feel just like living rooms. 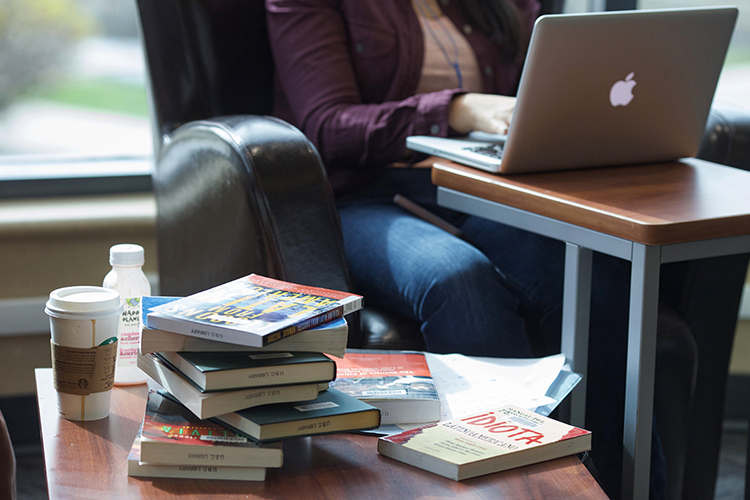 If you live off campus and commute to class, a Collegium is a great place to study, eat your lunch, meet up with friends, or catch your breath between lectures and labs. On UBC’s Okanagan campus, you have the opportunity to live in a close-knit group with peers who share your interests – everything from Indigenous culture and expressive arts to healthy living and sustainable leadership. Each Integrated Learning Community is paired with a faculty or staff member who organizes programs and activities that will be of interest to your group. A healthy mind and body are a critical foundation for your academic success. As you navigate your first lecture hall, write your first midterm, and adjust to life with a roommate, UBC has the resources you need to stay active, feel good, and be at your best. 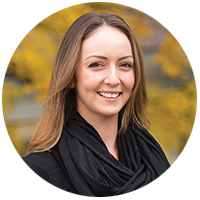 As a UBC student, you will have access to a wide range of health and wellness support services on the Okanagan and Vancouver campuses should you need medical attention, mental health support, or health information and advice. Your health coverage plan includes three main components: the BC Medical Services Plan (MSP), temporary health insurance, and an extended health and dental plan. Apply for MSP as soon as you arrive in BC. If you’re already covered by another Canadian provincial health plan, you do not need to apply for MSP. If you do not have a Canadian provincial health plan, you must apply for MSP once you arrive in BC. MSP coverage is not immediate. If you’re a new-to-UBC international student, you will be covered by a compulsory temporary health insurance plan called iMED during the three-month period before your MSP coverage takes effect. If you’re a one-term exchange student, iMED will cover you for the duration of your studies. iMED covers emergency hospitalization and medical services, including visits to the doctor for sickness or injury. You will be automatically enrolled in iMED when you register for courses at UBC. If you change your mind about attending UBC, you must withdraw from all courses before the add/drop deadline to ensure cancellation of your iMED fee. If you have insurance through MSP or another Canadian provincial health plan, or organized by a third party funding your studies, you can opt out of iMED online until the add/drop deadline. If you’re a Canadian student returning to Canada after living abroad and you need temporary insurance while you become eligible for MSP, you can purchase the Global Campus Health Plan. You will be automatically enrolled in the extended health and dental plan offered by the UBC Students’ Union Okanagan (UBCSUO) or the Alma Mater Society/Graduate Student Society (AMS/GSS) when you register for courses at UBC – unless you’re an exchange student, in which case you must opt in. Review the health-care fees listed in your Student Service Centre account to determine if you are covered. If you’re already covered by an extended health and dental plan, you may be able to opt out of the UBCSUO or AMS/GSS plan until the third week of classes. For more information, email service@studentcare.net. University is demanding and the transition to university life can be challenging. As you prepare for – and adjust to – life at UBC, make sure to take care of yourself academically, physically, socially, and emotionally. The good habits you establish in first year will serve you well throughout your degree.